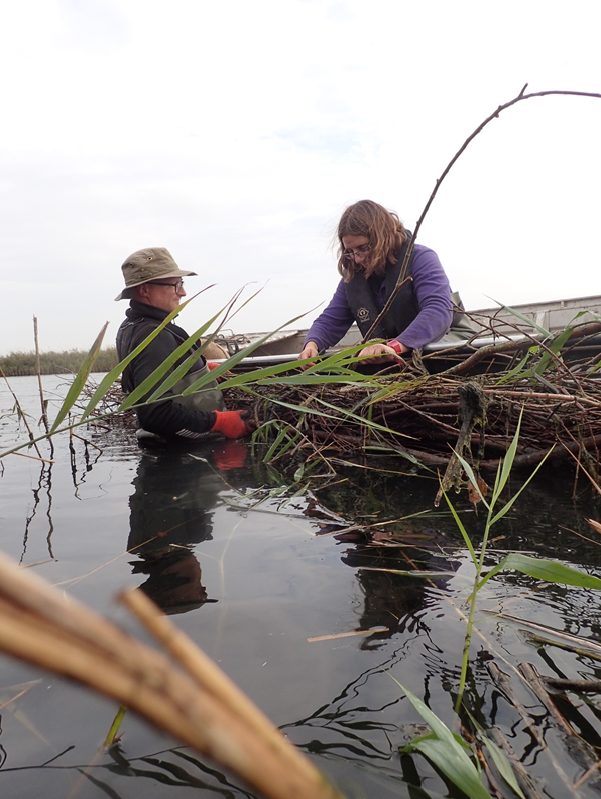 As it is National Volunteers’ Week, here is a special interview with Ouse Fen and Fen Drayton Lakes volunteer Rick Harrison. They are my questions and his answers. I hope you enjoy reading this! 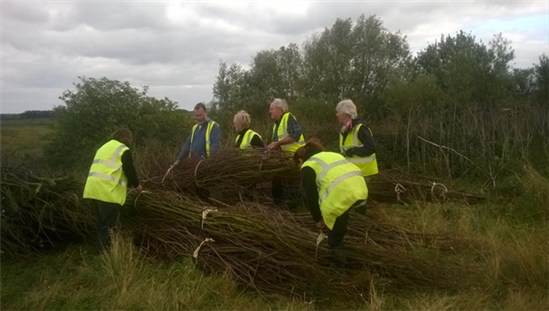 What inspired you to start volunteering with the RSPB? One of the things that I love about working at a nature reserve is that you never know what is going to turn up. Good afternoon. 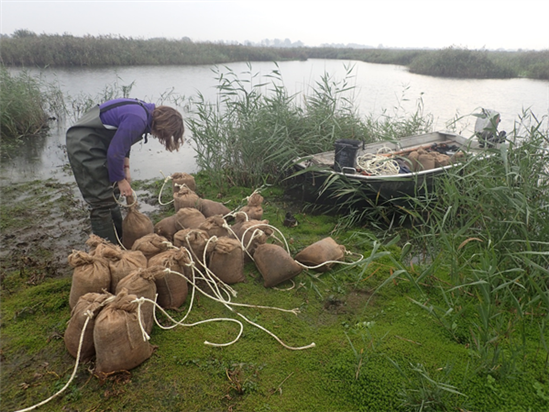 It is time for an update so here is what has been going on at Ouse Fen recently. There were at least seven booming male bitterns and the birds should start nesting very soon. Good morning. I am writing to let you know that for the first time in many years, we are running some guided walks at RSPB Ouse Washes and RSPB Nene Washes. 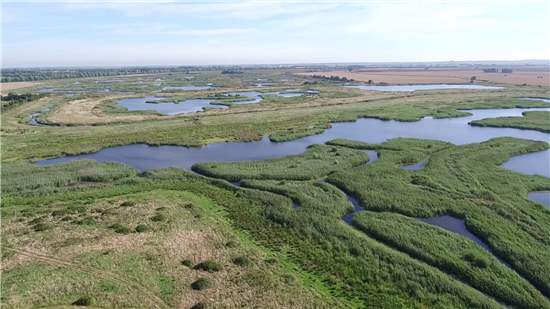 The end of May is a fantastic time to visit RSPB Ouse Washes. Good afternoon. I am very pleased to announce that bitterns are now starting to boom on the reserve! The reserve team were out surveying yesterday morning and they head at least five, probably six males booming in the reedbed. This piece was initially published in the Cambridge Independent. Being a warden on a nature reserve is tough. It’s even tougher when you’re starting with a blank canvas. Good morning. 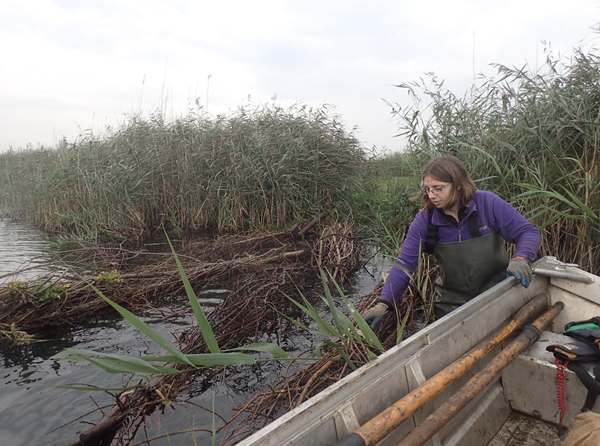 You may be interested to hear that we are running four Reedbed Safaris at RSPB Ouse Fen this spring. Good afternoon. 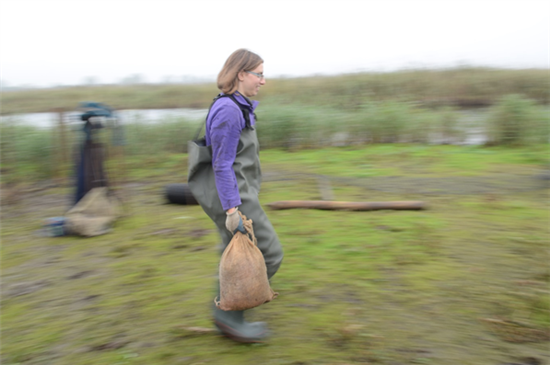 You may be interested to hear that RSPB Ouse Fen Warden Hannah Bernie will be taking part in the "Meet The Scientist" part of the Celebrating Women in Science and Conservation event in Cambridge on Thursday 8 March. Exciting news! 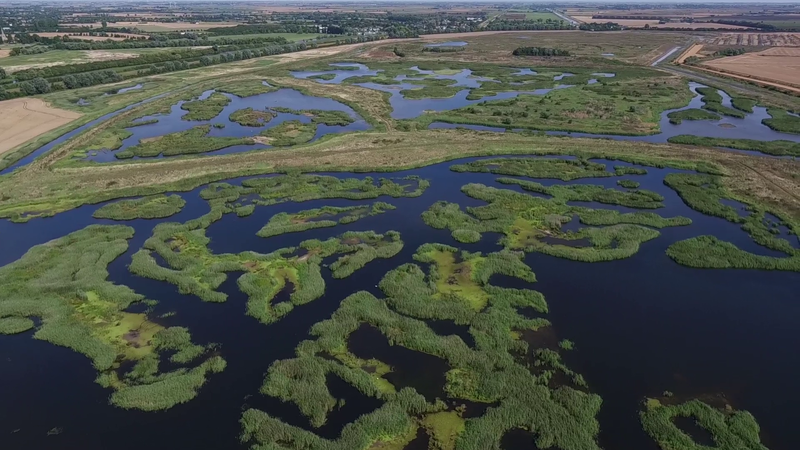 This Sunday, the Hanson-RSPB Wetland Project featured on BBC Countryfile. 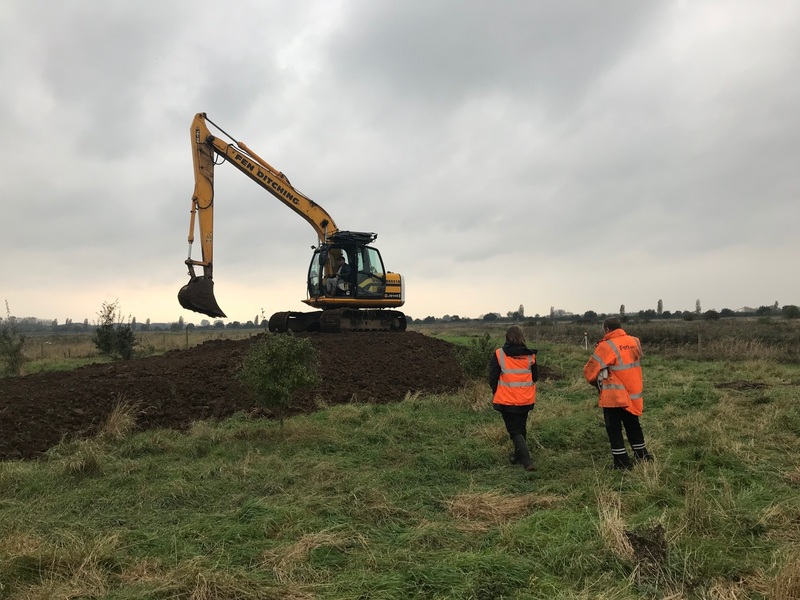 Whether you saw it or not, here is a behind the scenes blog post and photos about the day that Countryfile visited Ouse Fen. We are very pleased to say that BBC Countryfile were on site filming on Friday 26 January. The feature will be broadcast as part of the programme on Sunday 11 February. We can't wait to see it! Happy New Year to you all! We hope you all had good festive seasons. 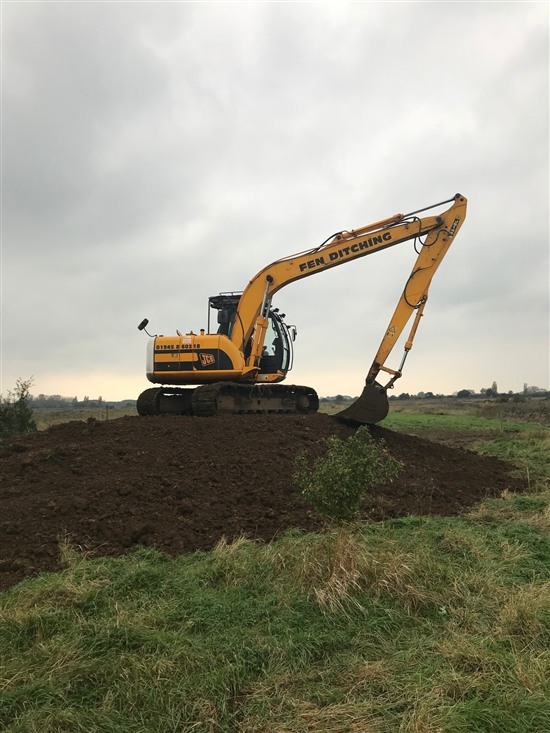 The Hanson RSPB Wetland Project now has its very own project page! Good afternoon. 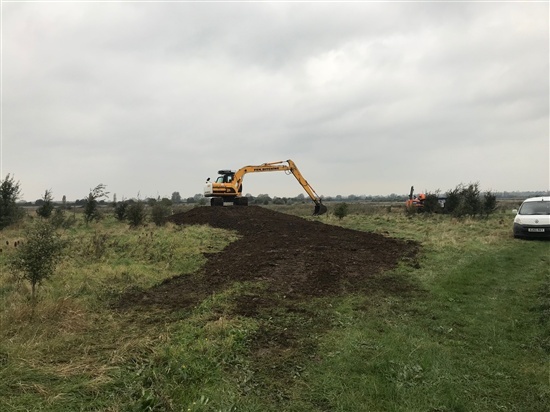 Here is a short blog post to let you know that the Hanson RSPB Wetland Project to create RSPB Ouse Fen now has its very own project page. It includes lots of information about the project and the new promotional video which shows how Ouse Fen is being created at Needingworth Quarry. Please follow this link to find the page. We hope you like it! 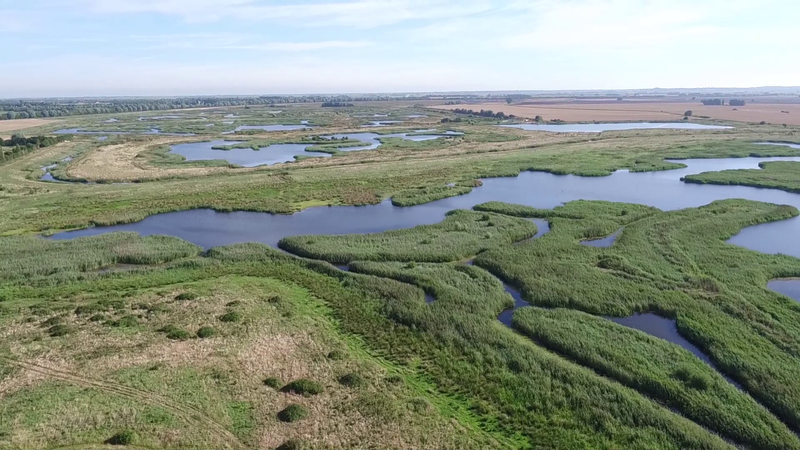 New Ouse Fen promotional video! Good morning. 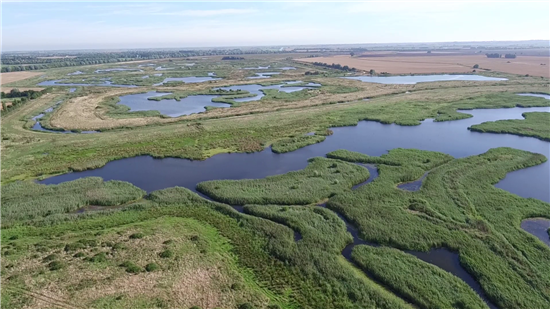 Matt York, RSPB Ouse Fen Project Manager will be doing a talk at Birdfair at 1.30pm this afternoon. His talk is entitled: The Hanson RSPB Wetland Project: Creating RSPB Ouse Fen. More details can be found here. Bittern – Males stopped booming a fortnight ago but feeding flights are still ongoing. Patience may be rewarded with a view of a bird flying in to the margins of the open water on Cuckoo Fen, or taking off from said margins having caught fish. Scanning reed margins is always worth a go as these masters of camouflage can occasionally be quite conspicuous. Bittern – Multiple territorial males still booming from Cuckoo Fen. Dawn and dusk are the best time to hear these birds although with patience they can be seen throughout the day, making short hop flights around Cuckoo Fen and the perimeter canal and sometimes flying high over to Needingworth. Good afternoon. 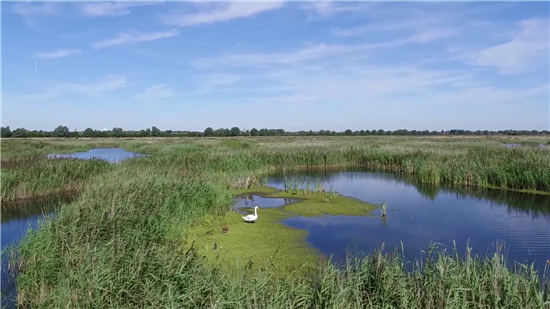 My name is David White and some of you may know me as the Visitor Experience Officer at RSPB Lakenheath Fen over the border in Suffolk. You may have also heard me on BBC Radio Cambridgeshire Wildlife Wednesdays with Jeremy Sallis, which I tend to appear on as a guest approximately once a month to promote the work of the RSPB in the local area and to answer listeners questions about our feathered friends. Good morning. 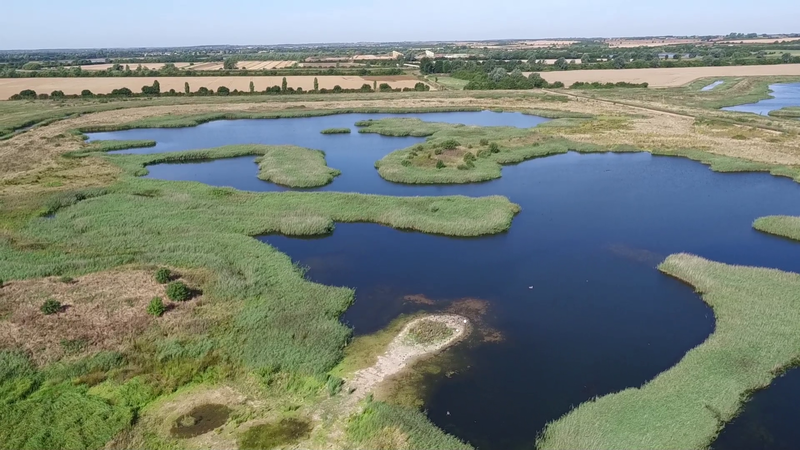 We have recently commissioned some aerial images of the reserve so we thought we would take this opportunity to share some of them. We hope you like them! 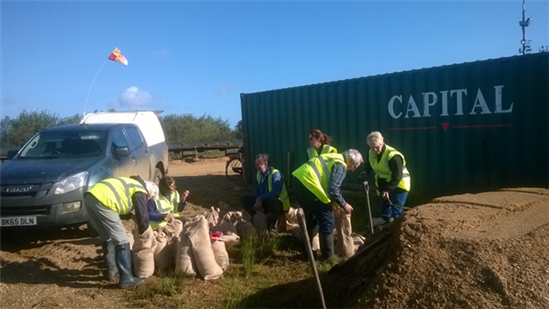 Please follow this link for more information about visiting the reserve.